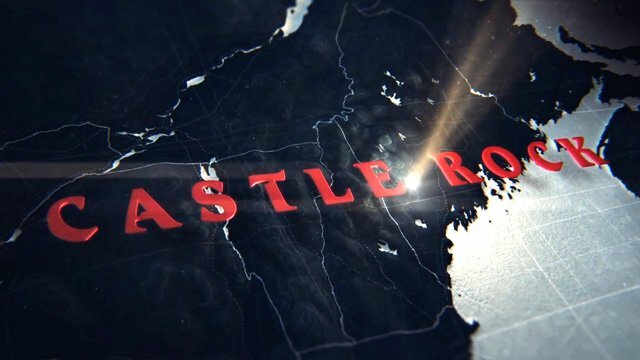 Warner Bros. Television returns to New York Comic Con (NYCC) on Sunday, October 8, with a pair of thrilling new series — Deception (midseason on ABC) and Castle Rock (2018 series debut on Hulu) — along with two returning fan favorites, Gotham (Thursdays 8/7c on FOX) and Blindspot (Fridays 8/7c on NBC). Check out the Castle Rock, Deception, Blindspot and Gotham panel info below! 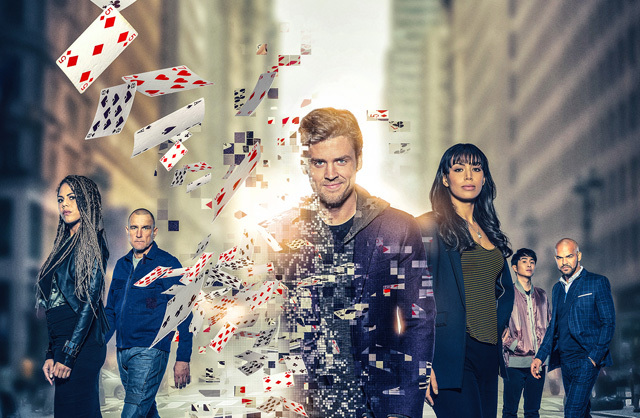 A full pilot screening of the mind-bending magical crime drama Deception will kick off WBTV’s fan-packed day of sessions with series stars and producers at the Javits Center on Sunday, October 8. A Warner Bros. Television Takeover will close out NYCC with back-to-back panels featuring Blindspot, new series Castle Rock and Gotham in the Hammerstein Ballroom at the Manhattan Center. 2:00 p.m. Warner Bros. Television Takeover: Join stars and producers from Warner Bros. Television series, including Blindspot, Castle Rock and Gotham, for exclusive footage and Q&As in the Hammerstein Ballroom at the Manhattan Center. 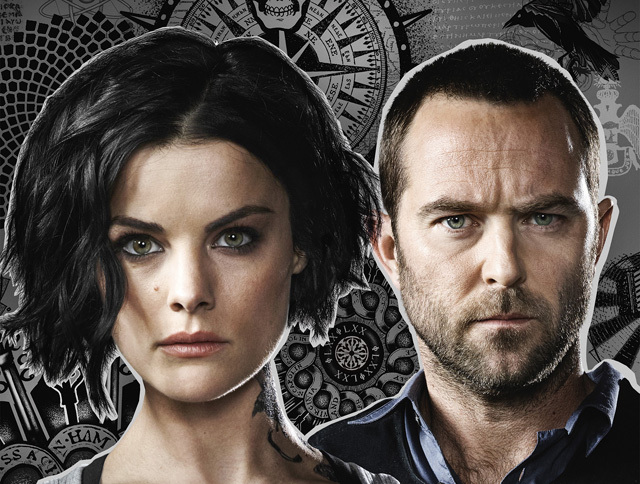 Following the shocking second season finale, revealing a new set of luminescent tattoos planted on Jane’s body, join Blindspot as it returns for its sophomore appearance at New York Comic Con! Sullivan Stapleton and Jaimie Alexander star in this one-hour action thriller from Berlanti Productions and Quinn’s House, Inc. in association with Warner Bros. Television. Alexander stars as Jane Doe, a mysterious woman found in Times Square with her memory erased and her body covered with a series of coded tattoos. As Jane and the FBI team who discovered her — including agents Kurt Weller (Stapleton), Edgar Reade (Rob Brown), Tasha Zapata (Audrey Esparza) and the tech-savvy Patterson (Ashley Johnson) — work to decipher, investigate and solve the complex treasure map of her tattoos, an ever-widening web of conspiracy and corruption is revealed, as is the truth behind Jane’s true identity and the organization that sent her to the FBI in the first place. Season three jumps two years forward. Weller finally tracks down Jane, who’s been on the run. After the two discover a new set of luminescent tattoos planted on Jane’s body, Jane is forced to return to the FBI. Weller, Jane, and the rest of our FBI team set out to solve these new puzzles and stop the dangerous conspiracies they reveal. But the tattoos also expose the team’s darkest secrets… Join us for a special video presentation followed by a Q&A with series stars and producers. Blindspot returns for its third season on its new night, Fridays, at 8/7c, starting October 27 on NBC. 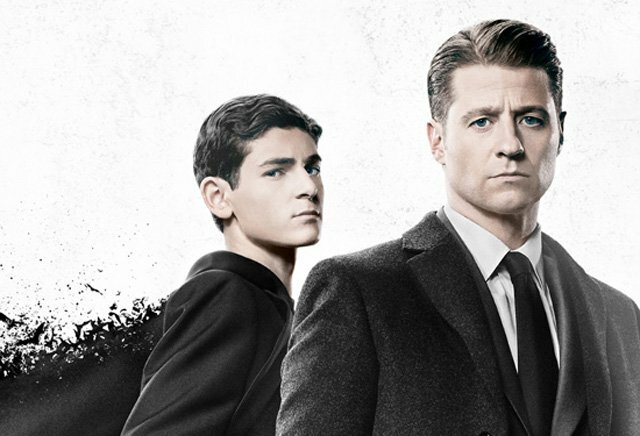 As Gotham’s origin story continues to unfold, the stakes will be higher than ever in season four! With the Court of Owls decimated, the aftermath of the Tetch virus crippling the city, and every (surviving) villain in Gotham’s underworld jockeying for power, Jim Gordon and the GCPD will have their hands full. And that’s just the beginning! 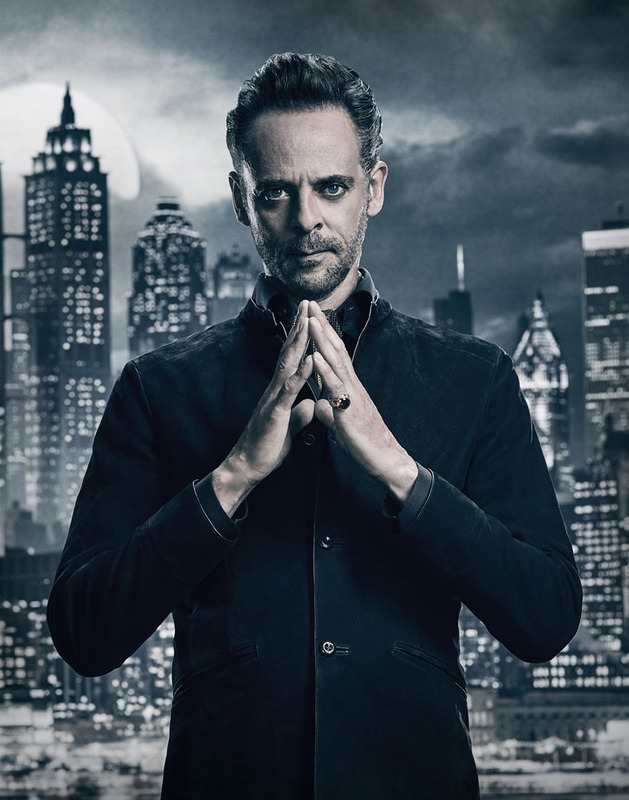 What threat does Ra’s al Ghul pose, will Penguin successfully license crime, and what does Bruce Wayne’s epic season finale reveal mean for Gotham City, and his ultimate destiny? Join Gotham as the show returns to New York Comic Con for a special video presentation, followed by a Q&A with series stars and producers. 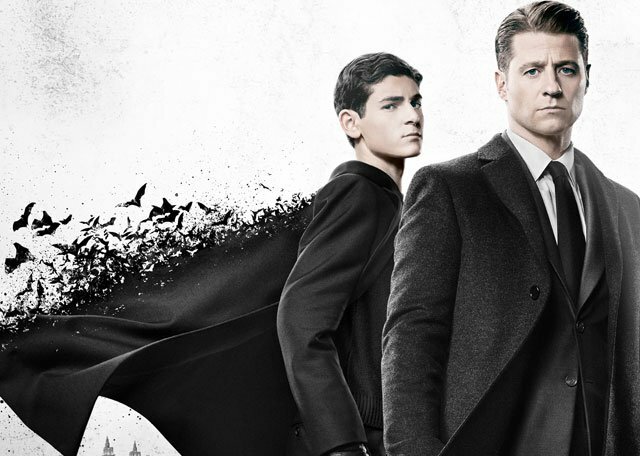 From Warner Bros. Television, Gotham airs on its new night, Thursdays at 8/7c beginning September 21 on FOX, and Gotham: The Complete Third Season is available now on Digital, Blu-ray and DVD. Series stars and creative teams scheduled to attend are subject to change.